Call Heide at 715-571-1252 for more information and hours. Doggies will learn Good Manners and have fun. Classes are small and tailored to your dogs capabilities. You and your dog will receive lots of personal attention! Call 715-571-1252 for more information and to register. If you wish to view the class and become familiar with the process, we invite you to come and observe. No dogs, please. 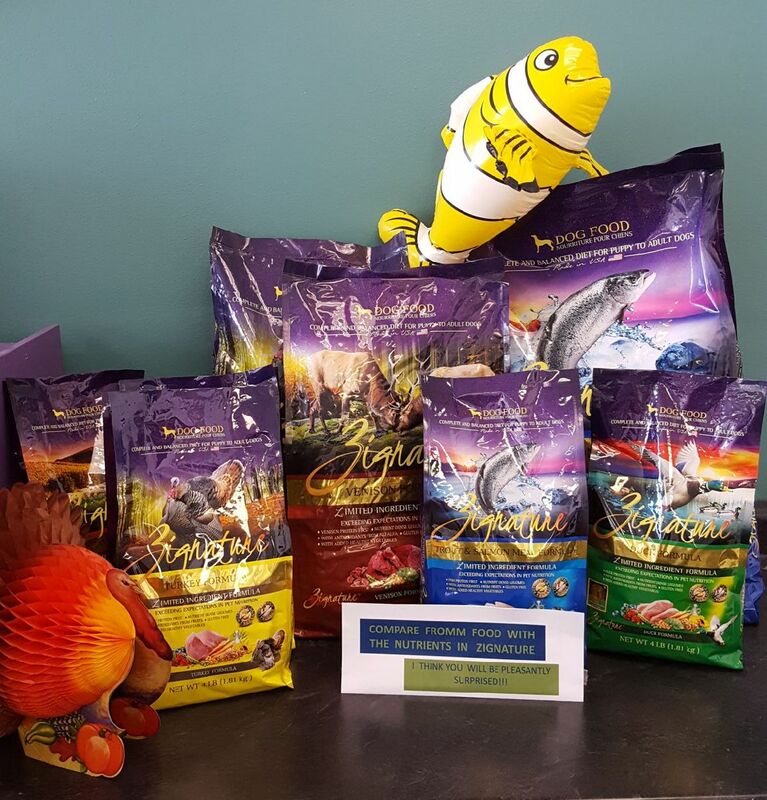 Welcome to Heide’s Pet Care! I’m Heide Maxwell, dog trainer and pet care expert at Heide & Dave’s Pet Care. 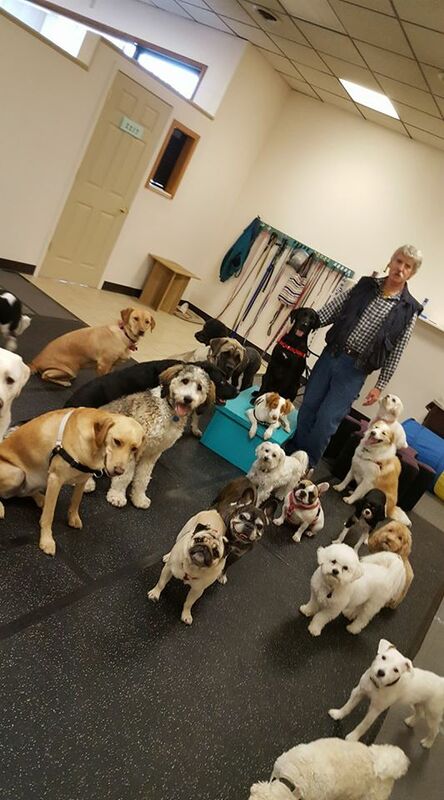 At our store and dog training location at 5407 Westfair Avenue, Suite 1 in Schofield we offer doggie day care, training, and pet care in the Wausau, Wisconsin area. See below for doggie day care hours and process. My husband, Dave, has joined me in the business. I’ve carefully selected brands and products I trust for your dog. Nutrition is key to raising healthy dogs and too many products don’t deliver. Please come and check out our options, which will continue to expand. Check out more about the store here. A great time for your dog and a learning experience too! ► Drop off times: (non day-care days) 9am to 10:30am and 3pm-4pm. On Doggie Daycare Days, Day Care hours apply for drop-off and pick-up times. If you would like to be a client and have your dog come to Heide’s Pet Care, call me at 715-571-1252.